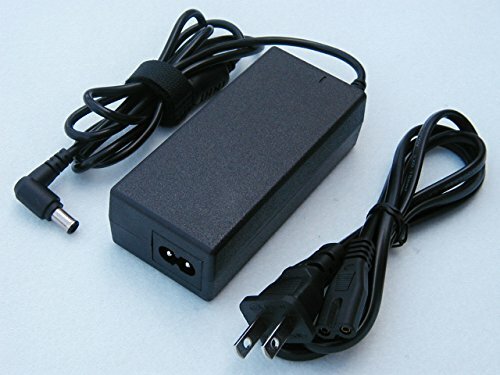 The item is a new replacement AC Adapter Power Supply Unit for LCD monitor/TV. The replacement AC Adapter meets or exceeds the specifications of the AC adapter that shipped with your monitor/TV. The universal 100-240V power input means you can use the AC Adapter around the world with an appropriate plug adapter. Multiple protections make a safe adapter. Our adapters include multiple protections to prevent unsafe conditions like short-circuits, over heating, and overloads. These protections ensure that the product will provide safe reliable power for your device.